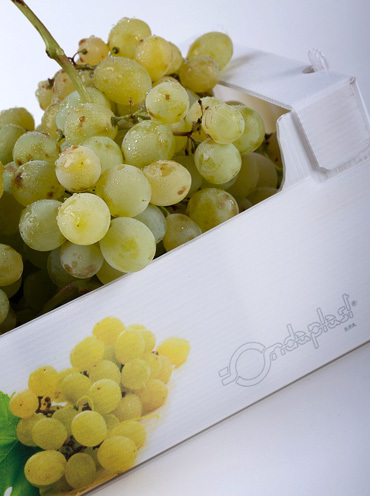 Packaging in Polionda® matches the needs of food packaging, answering to the new demands no longer satisfied by traditional materials . The high water barrier makes this packaging the best solution for hydro cooling. 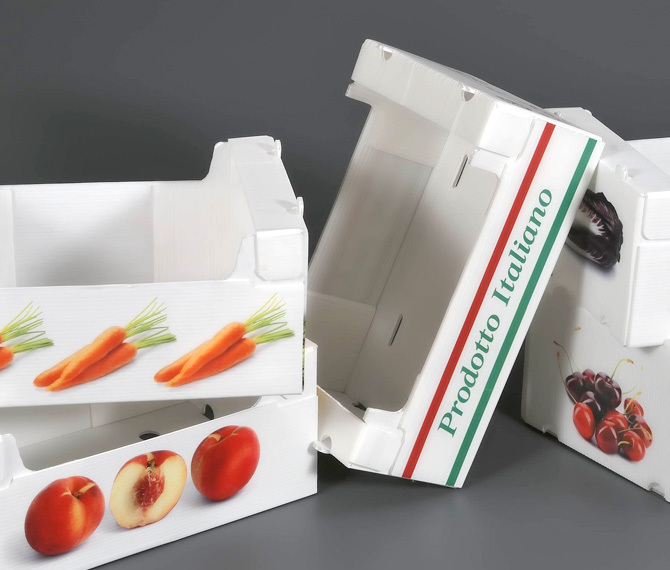 Recent regulations in the European Union have drastically reduced the range of materials that can be used in food packaging. 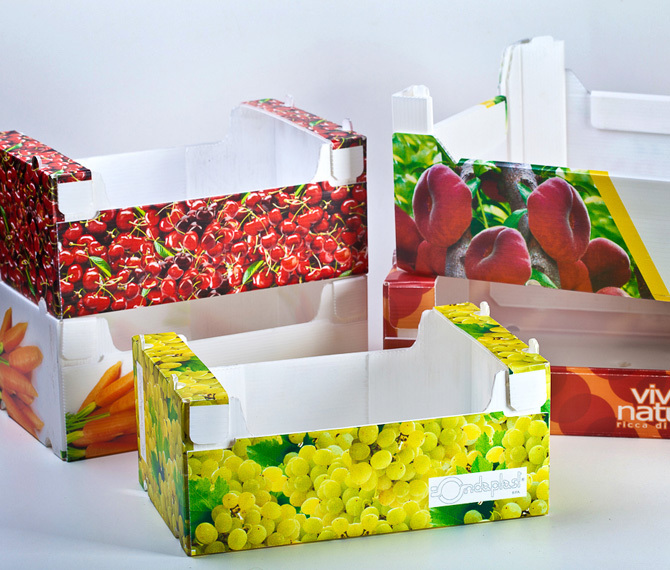 The corrugated polypropylene Polionda® sheet not only meets all of these requirements, but it also has endless possibilities for technical, distribution and image personalization. 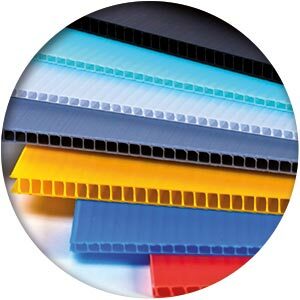 Polionda® PP corrugated sheet represents a perfect support in the agriculture field thanks to its lightness, handiness, cheapness and durability. 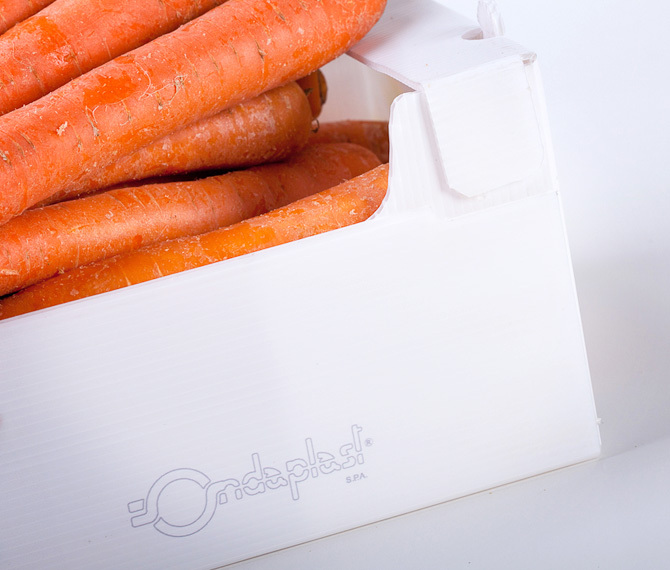 The rolls made in Polionda® are perfect for out-of-ground conventional and hydroponic cultivation. The shelters made in Polionda® represent the best protection for the young plants in so far as they protect them from animal attacks and chemical products. 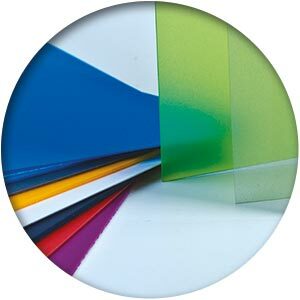 Its high humidity resistance and its economic convenience place Polionda® sheet as a leader material in the agricultural field.